We are experienced suppliers to the construction industry and offer very competitive deals on bulk orders. We also offer special discounts to customers fitting out commercial premises such as hotels, cafés and restaurants. We have a good reputation for our work on everything from large-scale new-build projects, down to one-off home and business renovations. 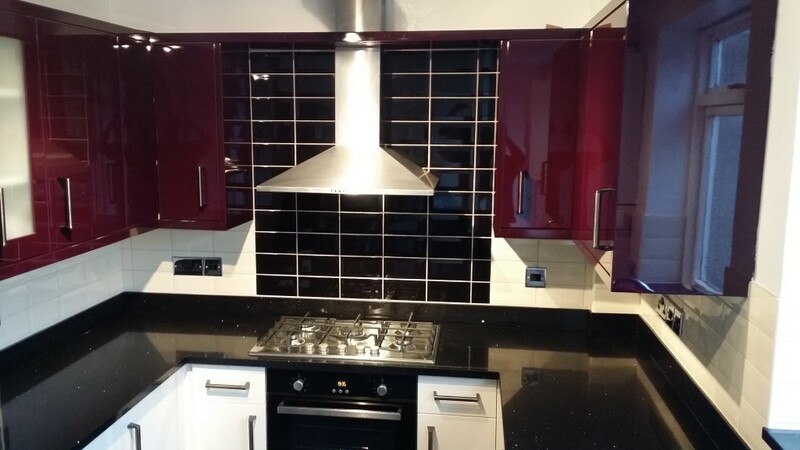 But whatever the scale of your project, you can rely on us to work quickly and efficiently alongside your architects, designers and kitchen installers. Our attention to detail and state-of-the-art cutting equipment mean our clients trust us to deliver worktops that fit exactly – even when there are awkward features to work around. 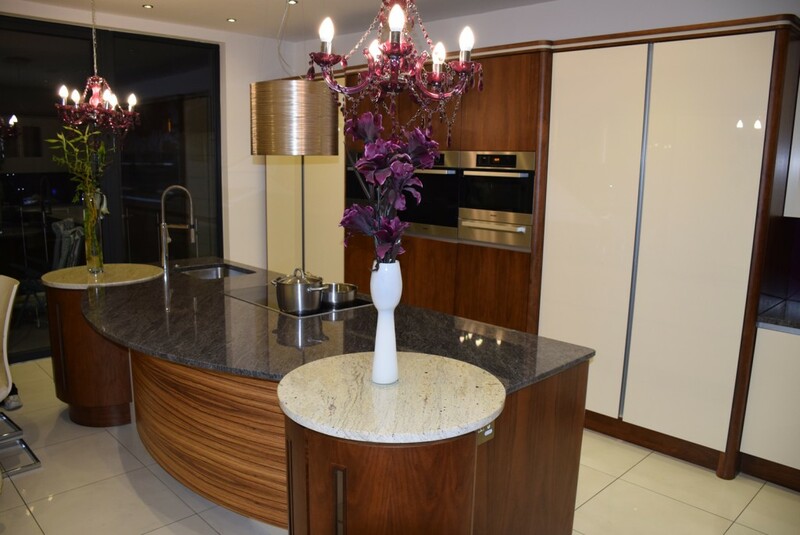 In every case, you can rely on us to provide you with beautiful work surfaces that complement your designs and décor – delivering exactly the glamourous finishing touch you were looking for.